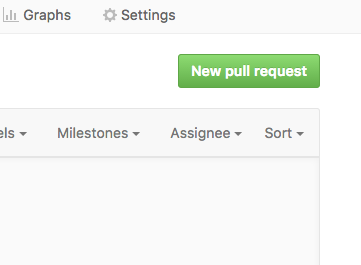 Getting started with Git and GitHub, check this out. 1. Fork the project on Github to your own repo and Git clone or download source code. 2. Create or edit files. Folders in a project serve for their own purposes. Read this post to learn more about which folder you should put your codes in (i.e. profilling/) and which folder you should store intermediate data (i.e. cache/), and others. Importantly, do not use absolute path. The path should be relative, i.e. use profilling/1.code.R but not user/local/MYUSERNAME/Documents/profilling/1.code.R. Because not all your collaborators share the same working directory with you. Commit with informative message. It is more informative to state why you do this, i.e. to study the population structure or plot correlationship matrix, rather than what you did, i.e. added file1. Because the latter can be figured out from the git histroy.